According to some, like HubSpot, SMarketing is "the process of aligning the sales and marketing teams around common goals within a business or organization, focused on improving revenue". 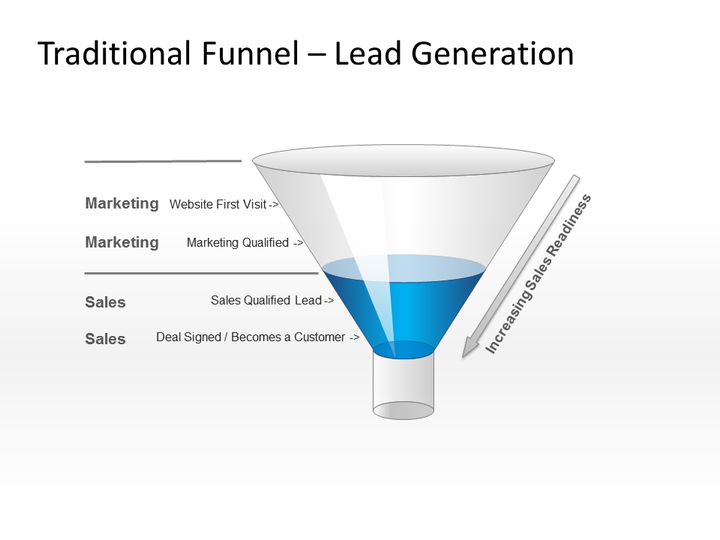 Unfortunately, one way HubSpot gets it all wrong is with the ongoing focus on Marketing Qualified Leads (MQL&apos;s) when company revenue depends on Sales Qualified Leads (SQL&apos;s). Thousands of poor quality MQL&apos;s will not fill the company coffers with cash! To some, SMarketing is co-ownership of the same old goals and objectives we&apos;ve always had guiding us. SMarketing should be thought of as combining company forces in which sales and marketing work as a single team, focusing on generating sales through co-ownership of lead generating goals, while eliminating targets having no direct relationship to sales deals. In other words, it&apos;s sales and marketing working together to bring suspects to the website, engage with them, scoring then nurturing them based on their sales readiness until they are good candidates for a conversation directly with the sales team. It&apos;s all about getting fully qualified, sales ready leads in the hands of people who can help them become customers - and owning this process by sales and marketing teams. 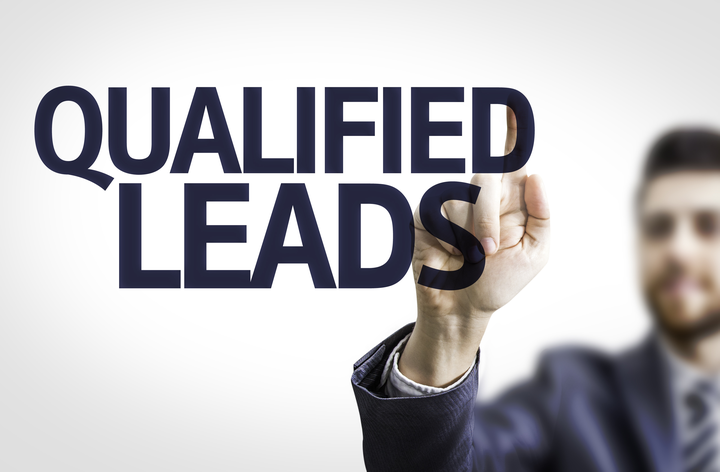 Sales quotas and qualified lead generation need to be co-owned by sales and marketing so that when sales are below target, there is no more blame game in which salespeople blame poor lead quality or volume and no more blaming salespeople lack of skills for their inability to close a higher percentage of leads. SMarketing is all about Sales Qualified Leads, and the nurturing tasks which facilitated them - without a blame game. Developing a shared vision about what is a qualified lead, when one is sales ready and how to score leads as they engage with the company - these are key to implementing an effective SMarketing strategy. 1) Marketing must drop vanity metrics from their KPI&apos;s, goals and reward systems. 3) Marketing needs to nurture until a &apos;sales ready lead&apos; then hand over to business development reps (BDR&apos;s) who can continue to qualify and pass to closers. 4) BDR&apos;s / sales team needs to pass back to marketing any leads which are not sales ready or who they are unable to successfully close, for ongoing nurturing and trust building. 5) More direct communication between marketing, business development and sales. 6) Agreed scoring of leads, particularly the value of key page visits, content downloads, social interactions, enquiries, demos, etc. Find out how top performing sales organisations are using Target Dashboard to gain a competitive advantage. Note the increasing value of integration over time! 32% faster growth in sales revenue is an average achievement through SMarketing integration. Integrated sales and marketing use lead scoring, nurturing and collaborative lead qualification. Double the number of staff beating targets, bigger deals, faster deals and lower turnover in integrated sales & marketing teams. Sales organisations can no longer afford to think of marketing as a luxury, of marketing goals as being counter to their sales team objectives and must see this as the time to integrate sales and marketing teams so that shared objectives are a part of every day life. 32 reasons (each 1% sales acceleration) should be reason enough to act. 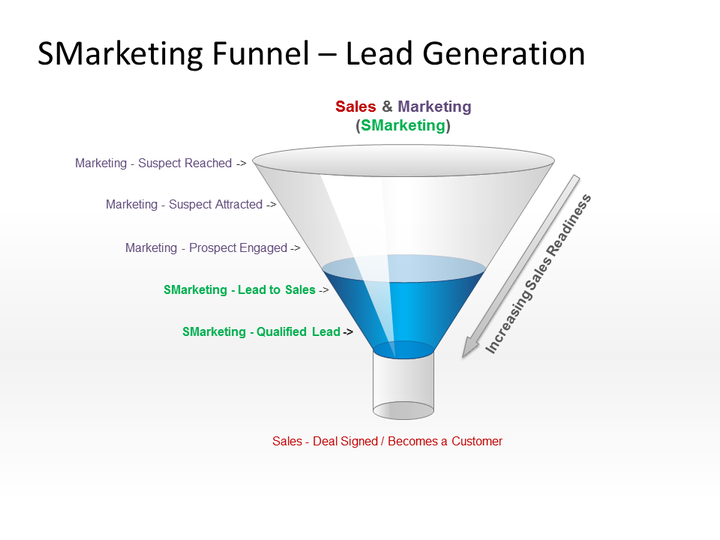 Drop Marketing Qualified Leads and other vanity metrics that don&apos;t really tie directly into sales revenue and start reaping the benefits of a single-minded team which is focused on the Sales Qualified Leads, the buyer journey that gets them there and most of all - the sales success of the organisation. 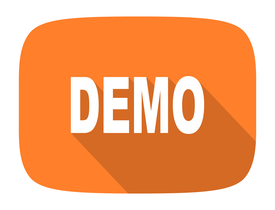 Find out how we can help you build your competitive advantage, today, with an online tour of Target Dashboard.